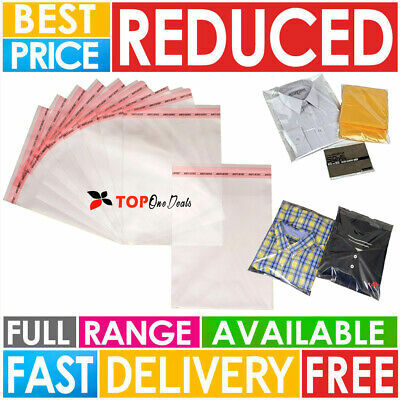 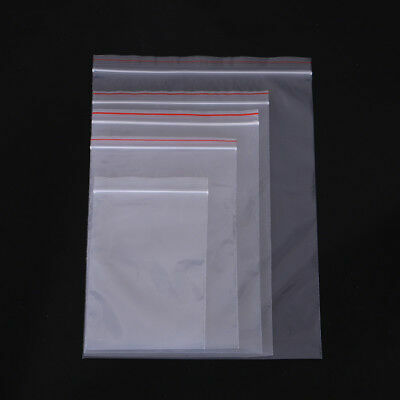 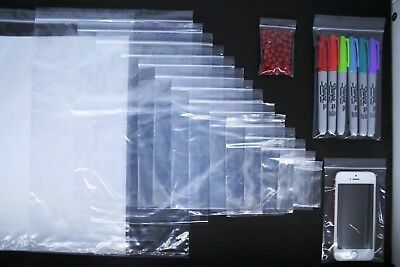 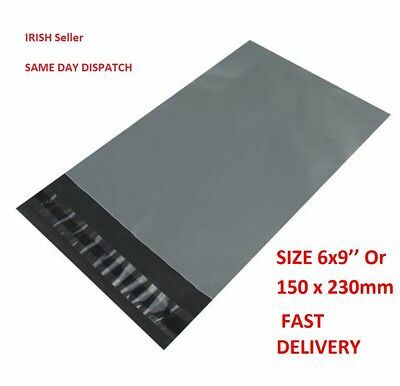 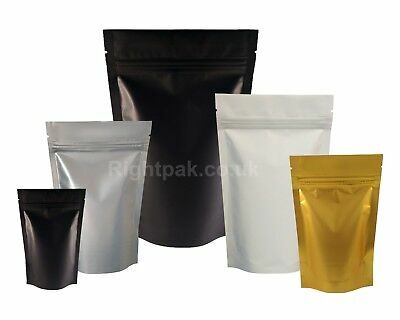 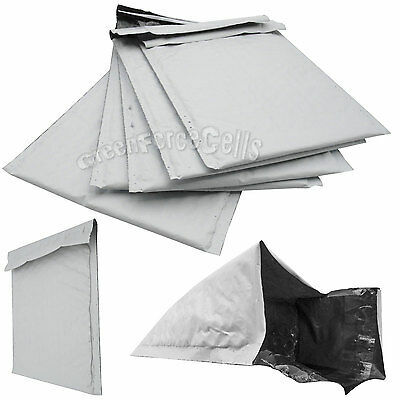 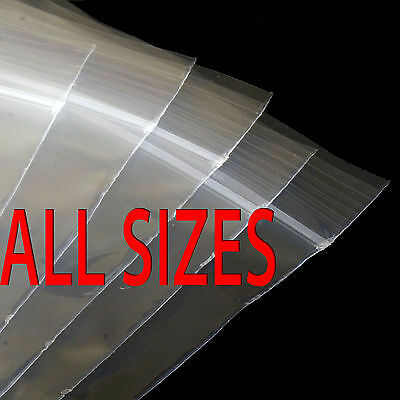 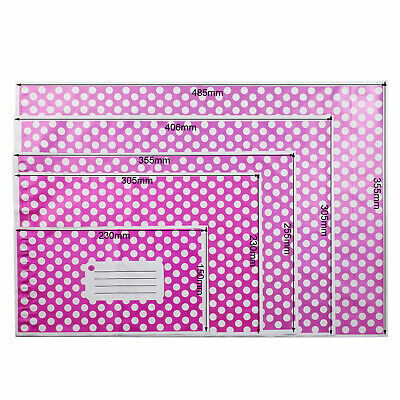 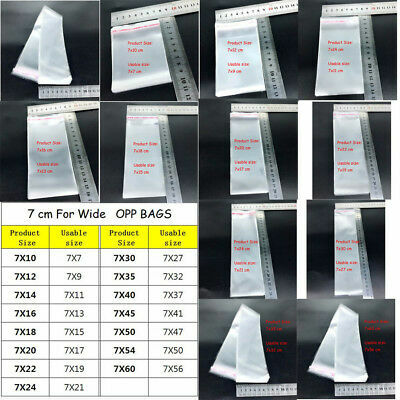 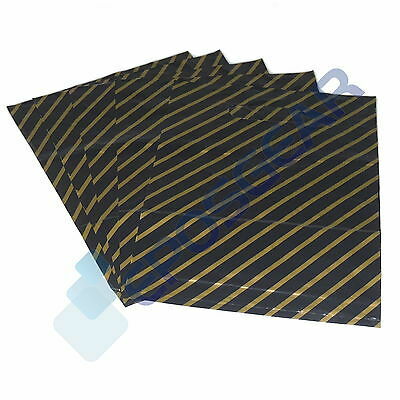 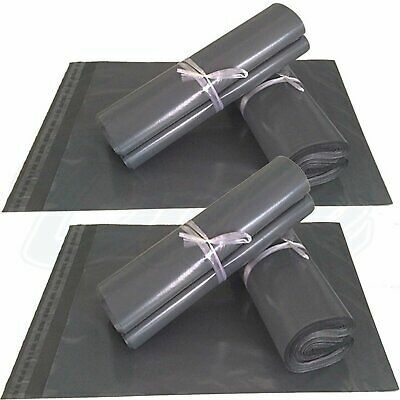 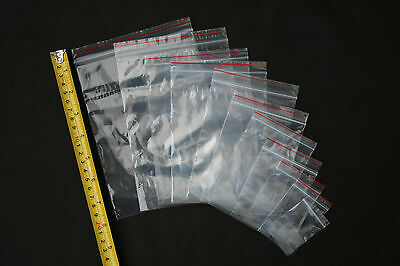 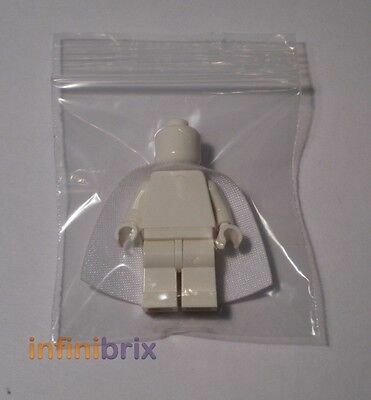 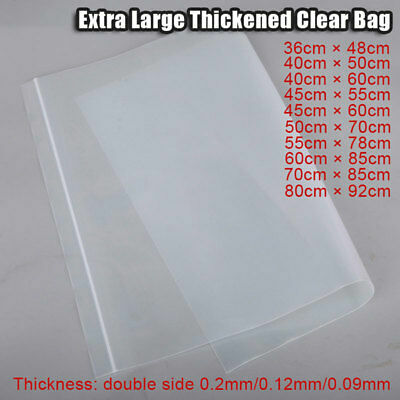 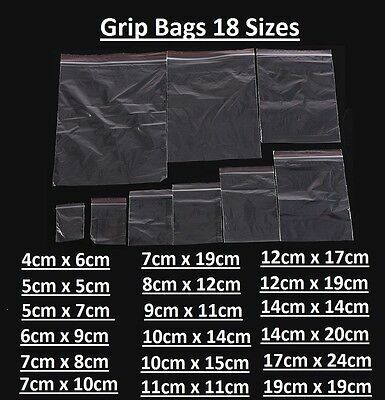 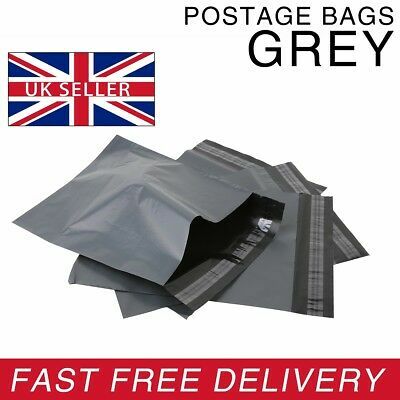 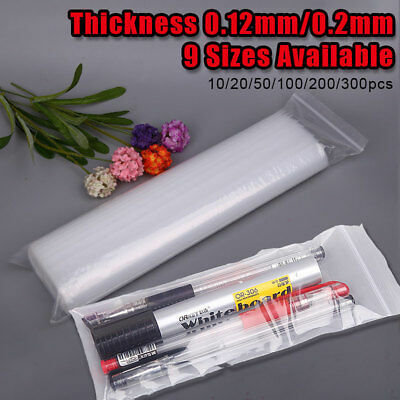 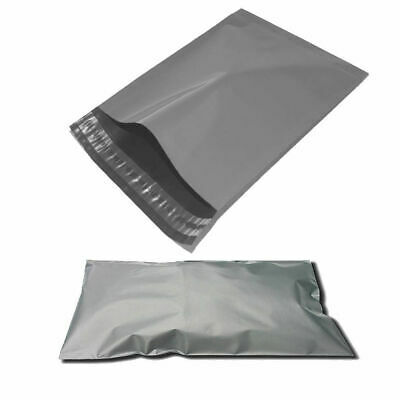 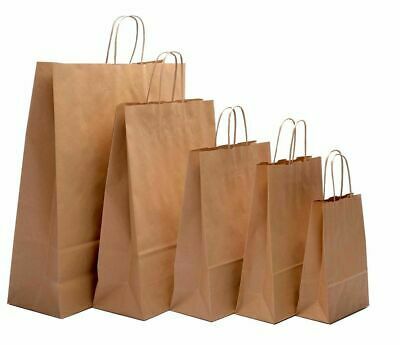 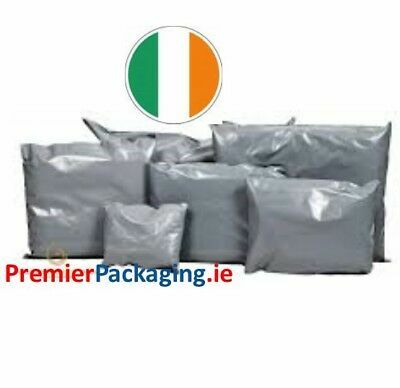 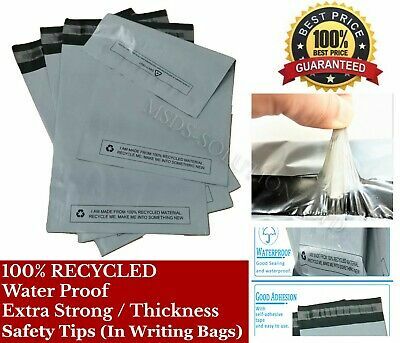 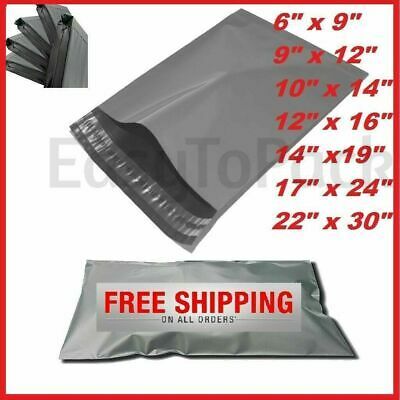 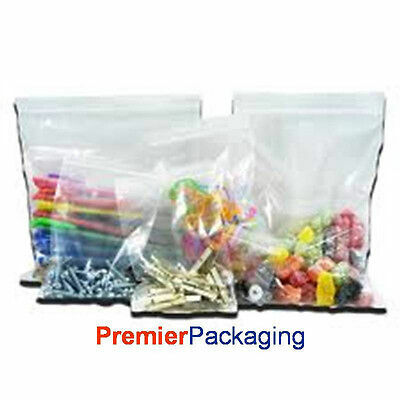 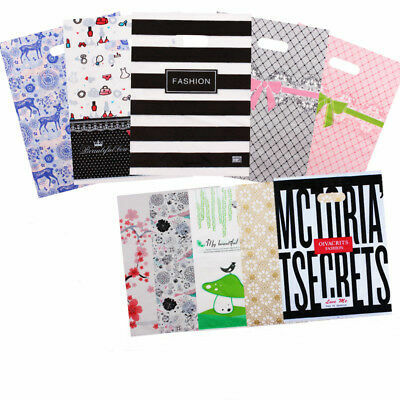 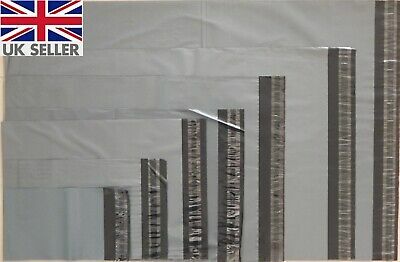 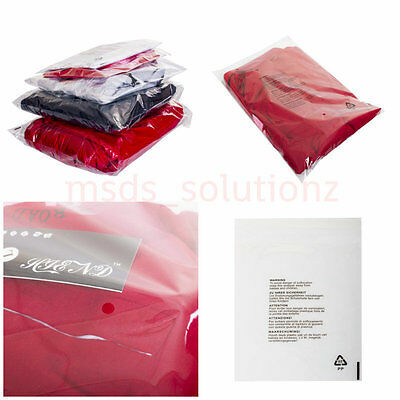 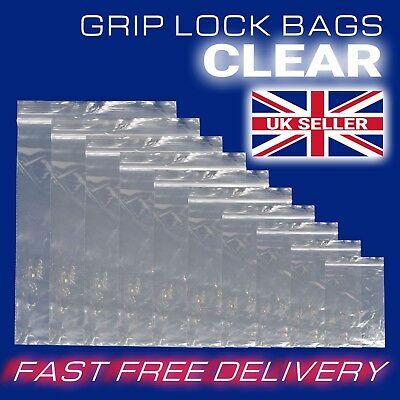 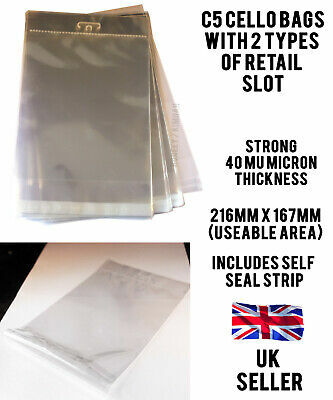 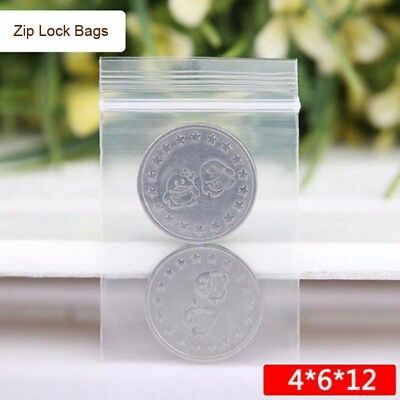 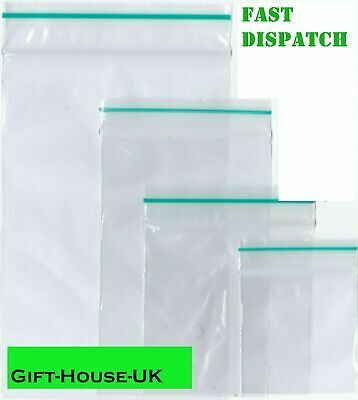 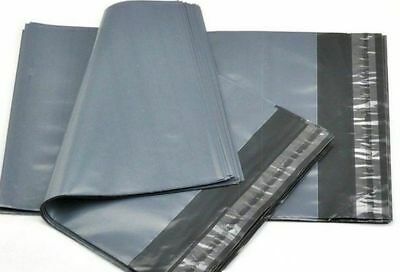 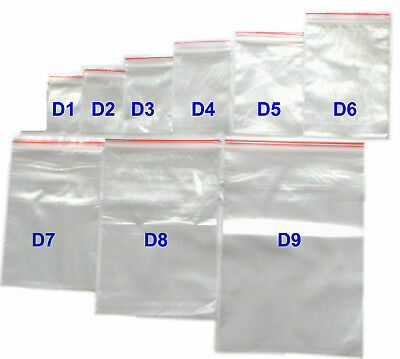 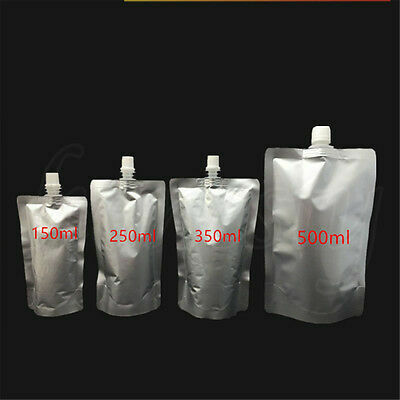 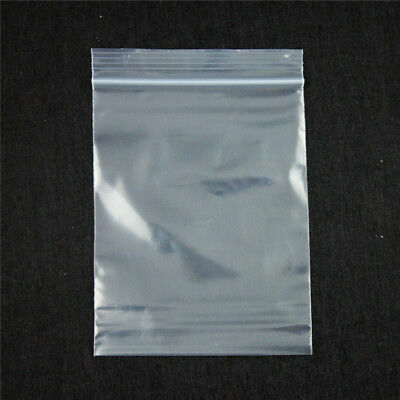 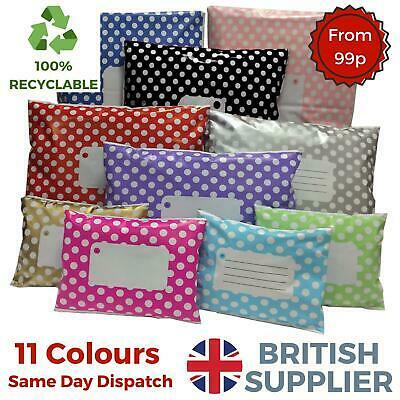 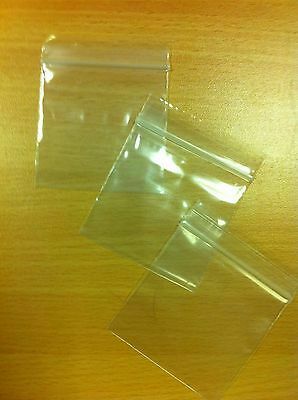 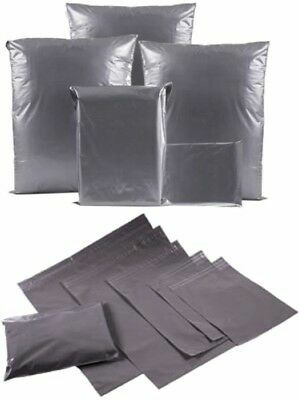 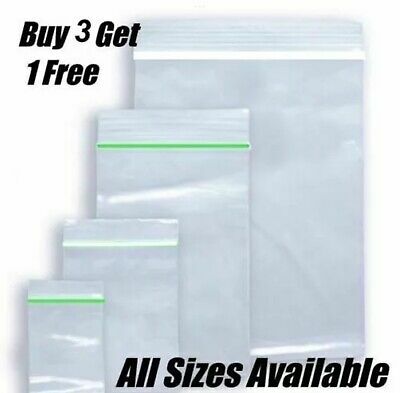 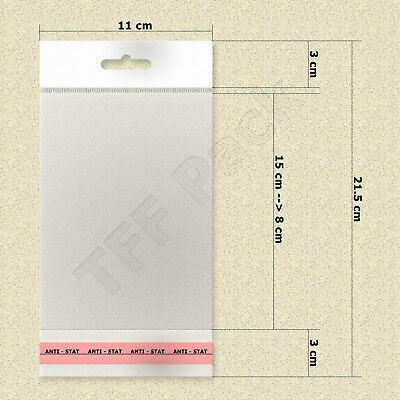 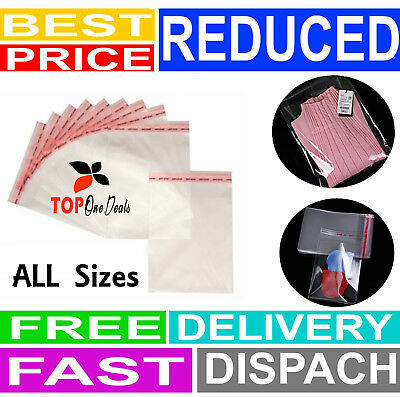 Grey Poly Mailer Mailing Bags - various sizes! 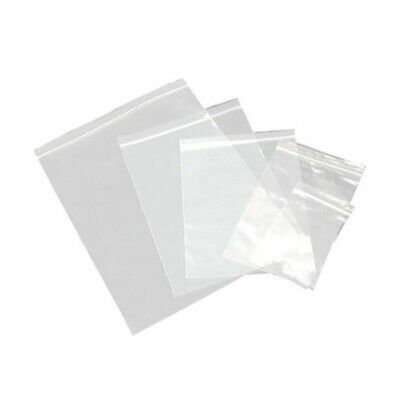 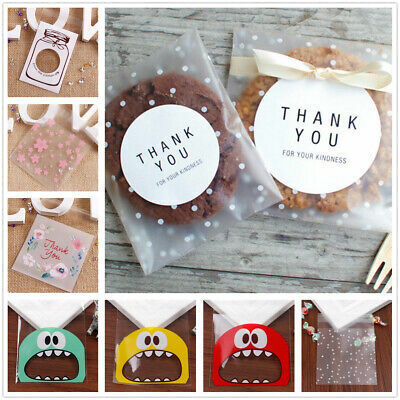 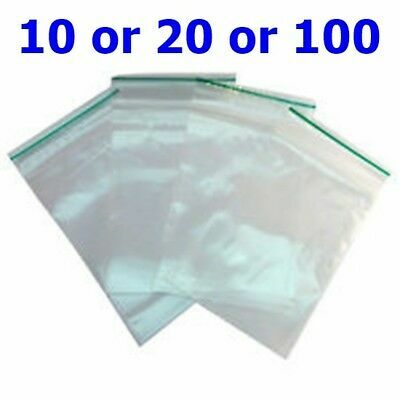 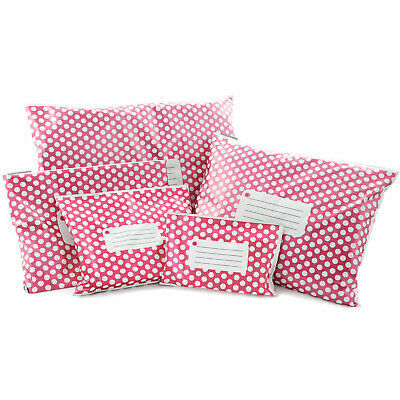 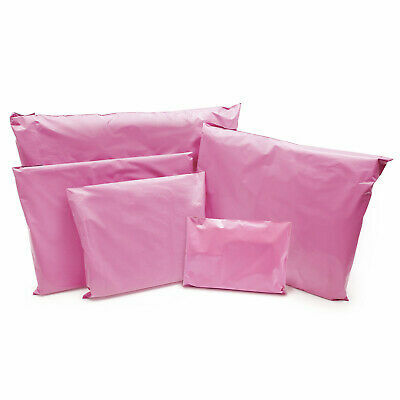 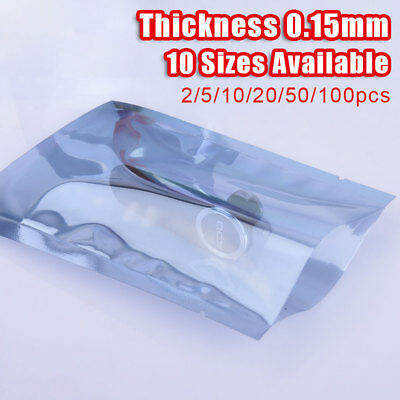 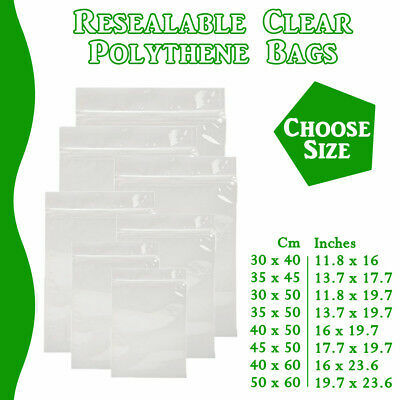 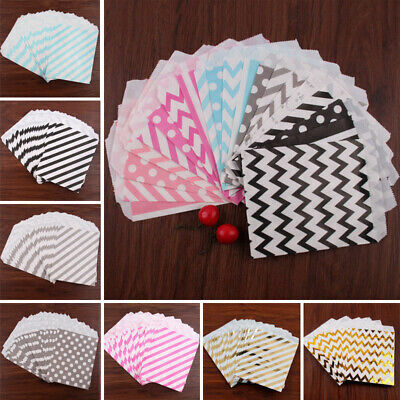 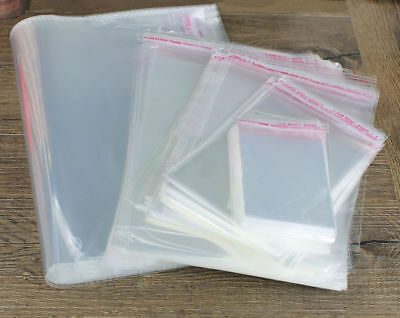 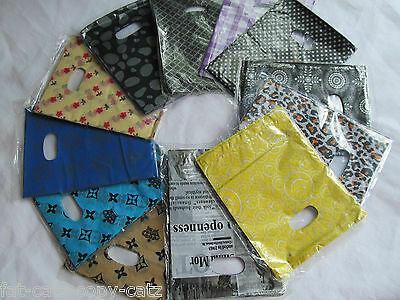 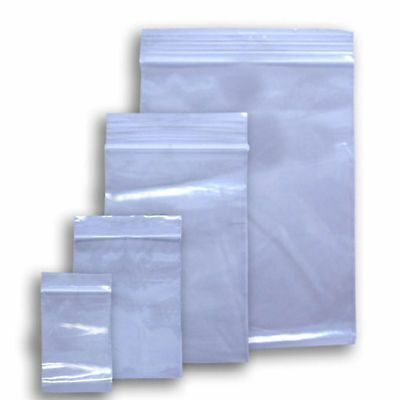 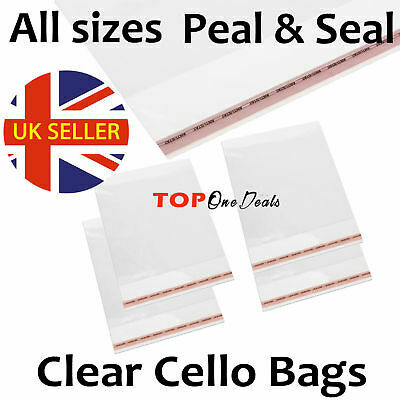 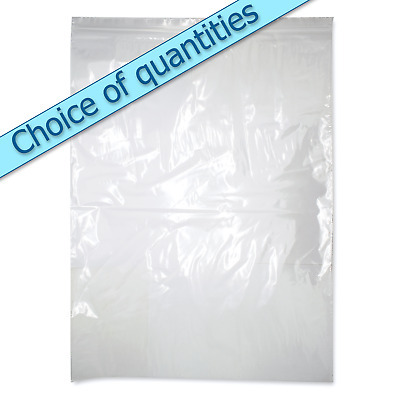 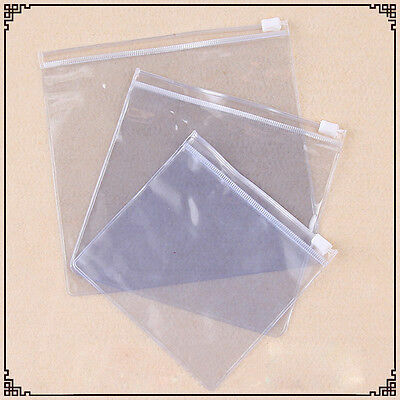 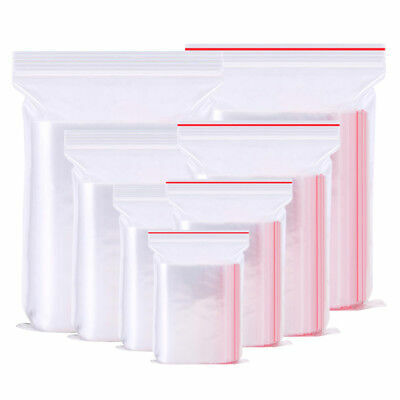 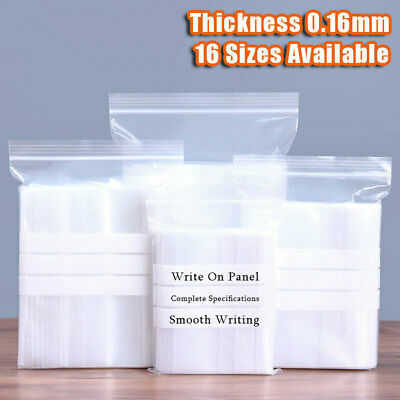 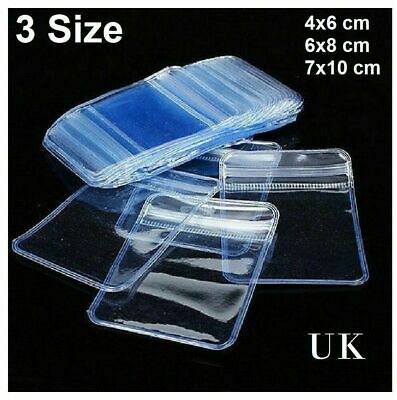 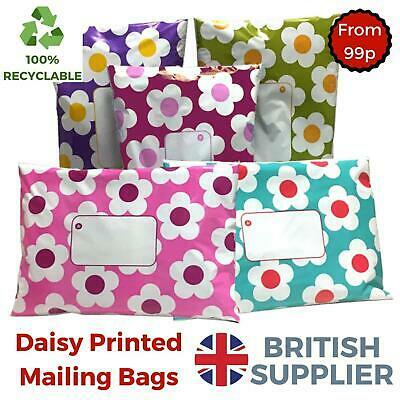 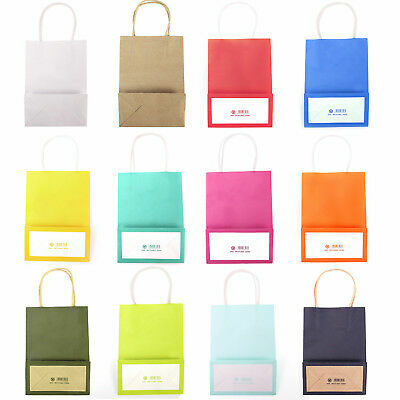 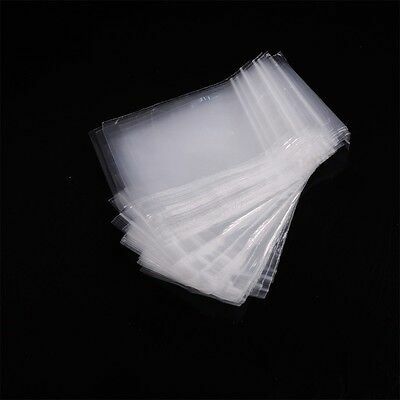 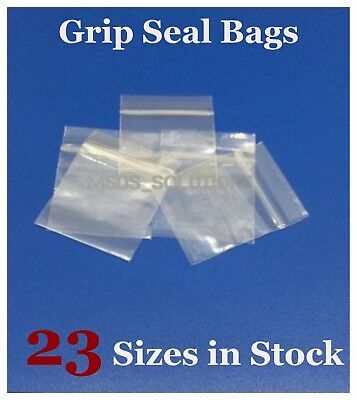 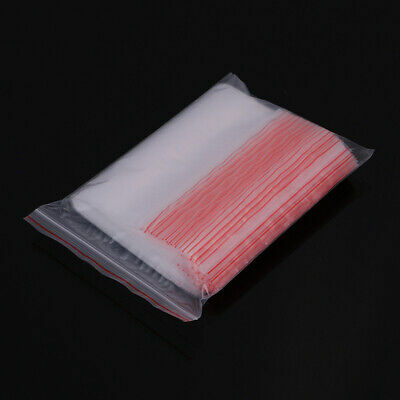 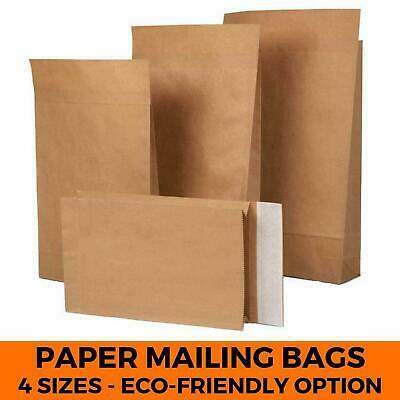 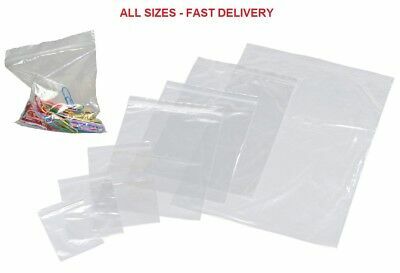 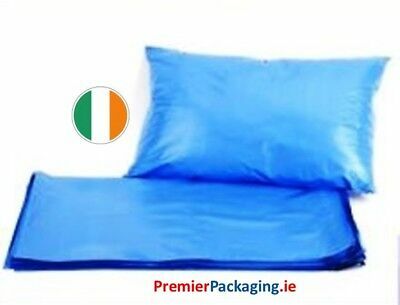 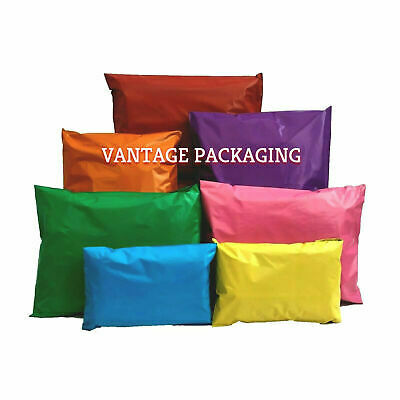 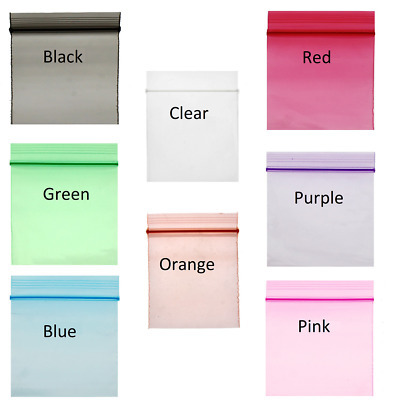 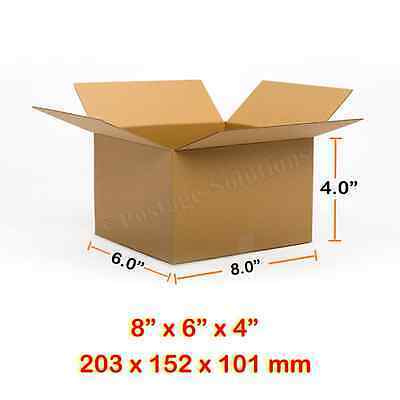 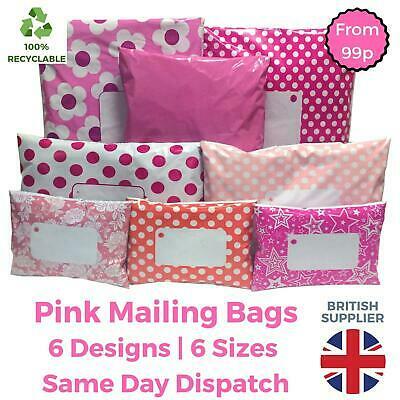 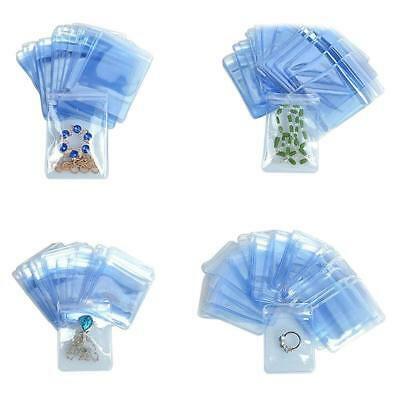 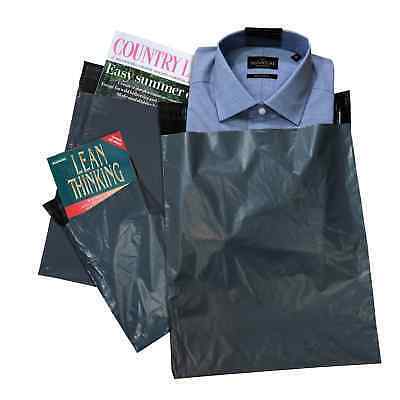 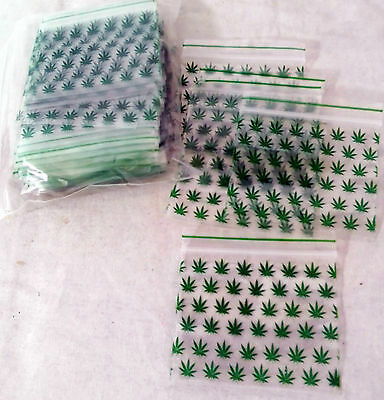 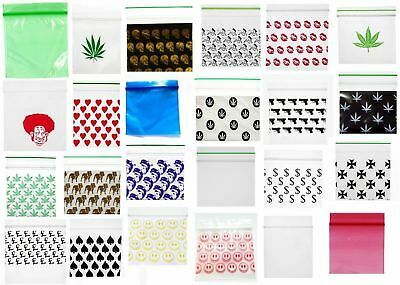 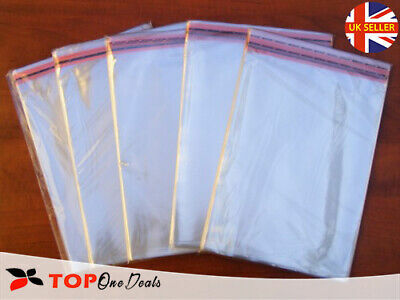 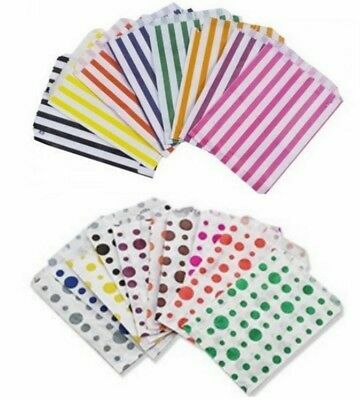 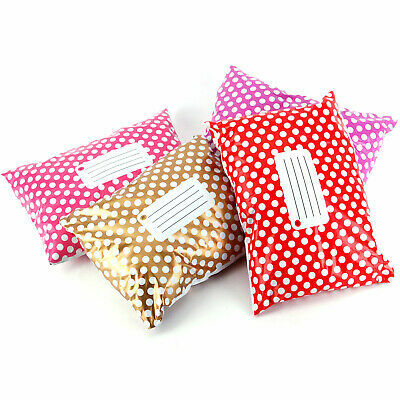 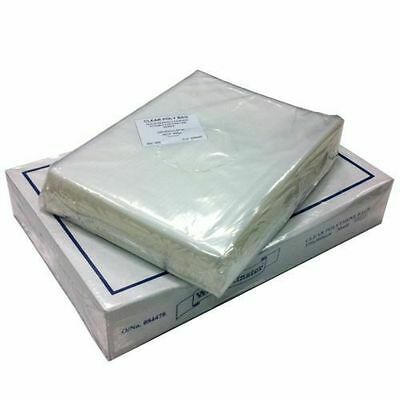 Baby Blue Poly Mailer Mailing Bags - various sizes! 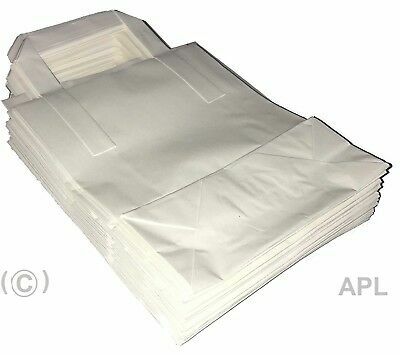 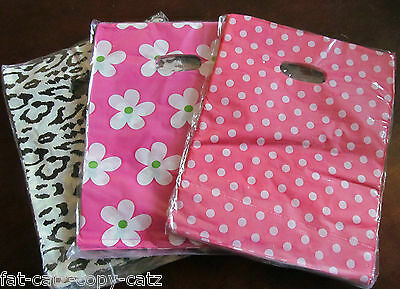 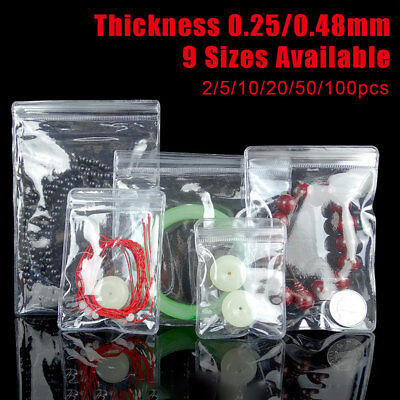 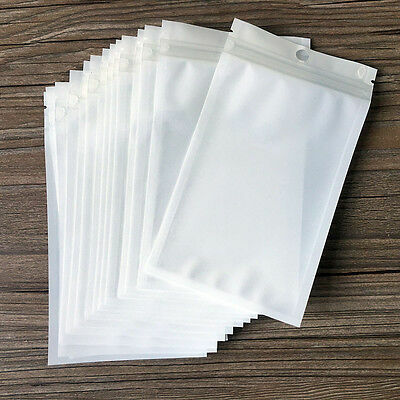 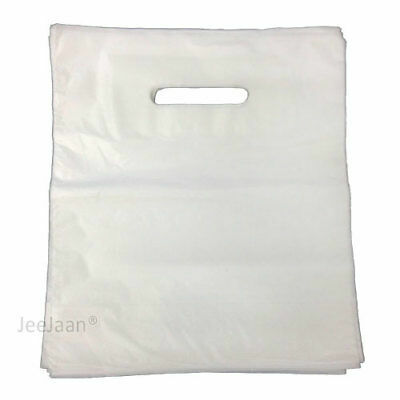 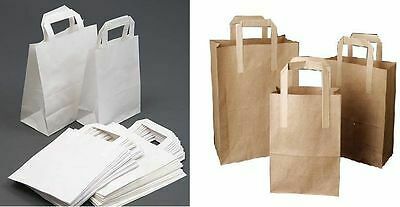 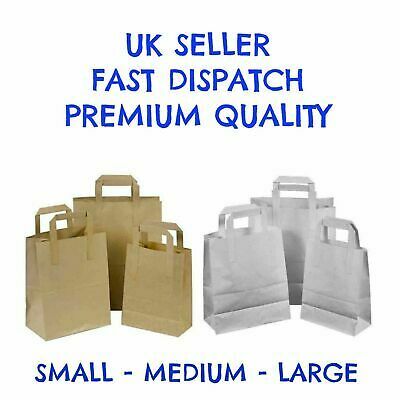 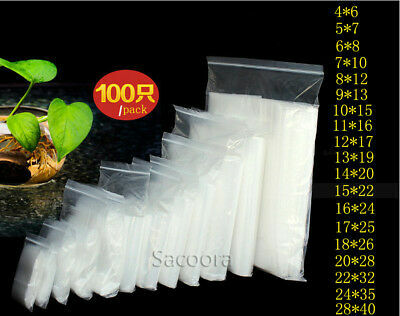 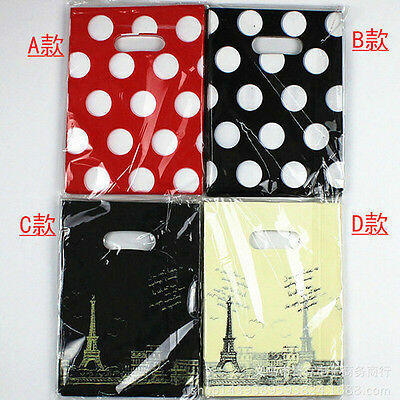 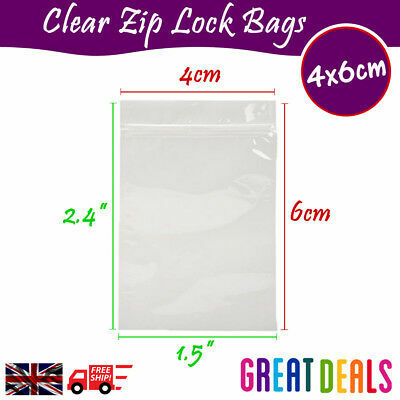 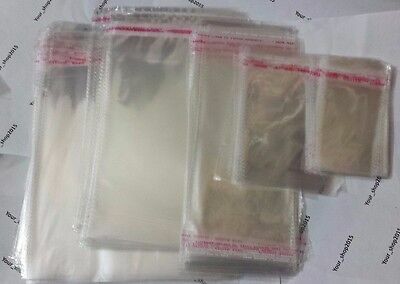 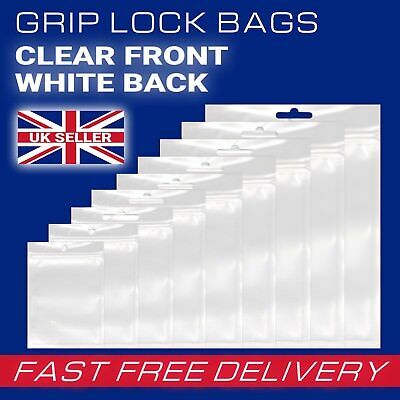 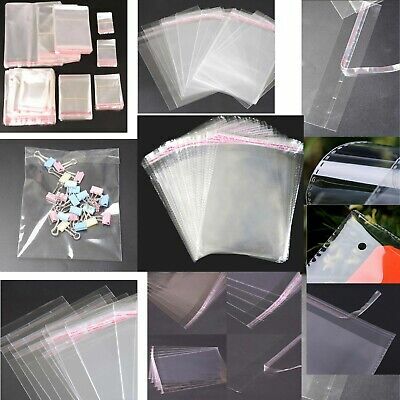 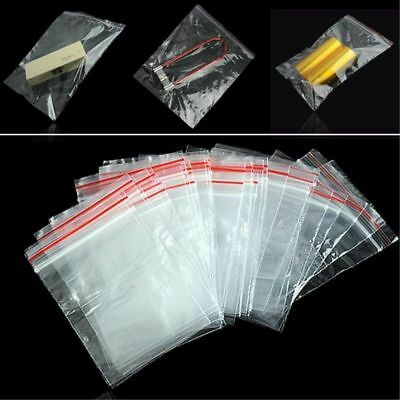 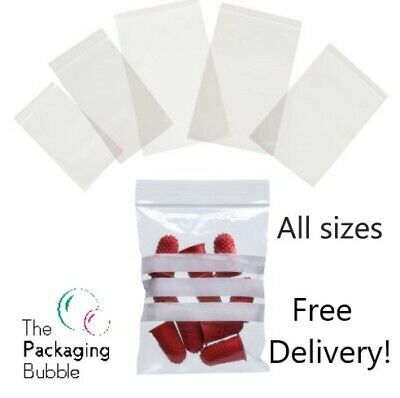 50 White Plastic Carrier with Patch Handle Bags Medium Size 15" x 18" + 3"